Academic Diversity: Non-Engineer category is a preferred lot for MBA Admission 2019 in IIMs and other MBA colleges. All these MBA colleges award extra points to Non-Engineer back ground candidates in the range of 4 to 10 percent. 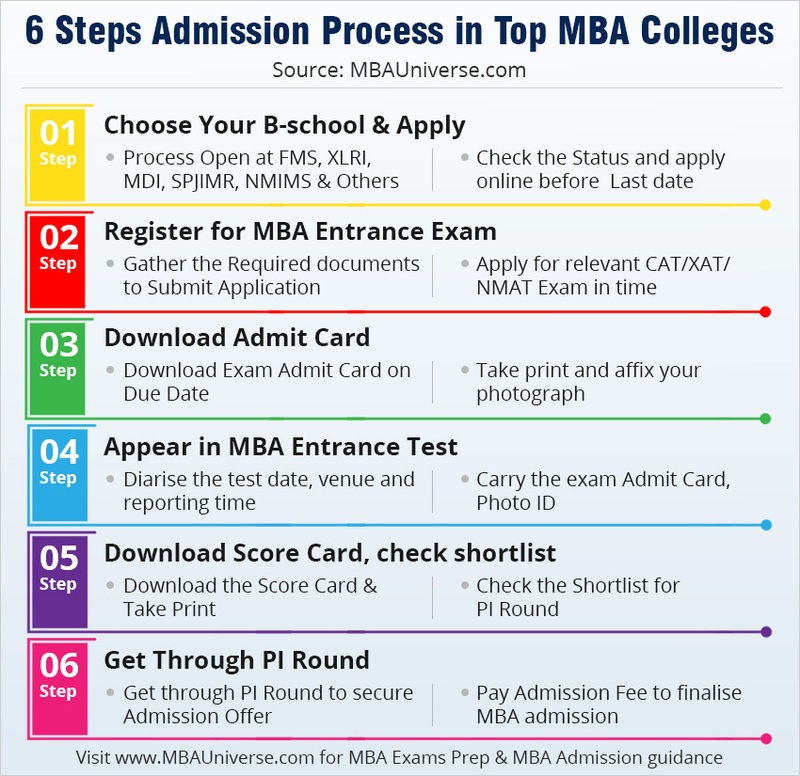 If you are from Arts, Commerce background, you stand a better chance to get through the MBA Admission process at the best MBA colleges.